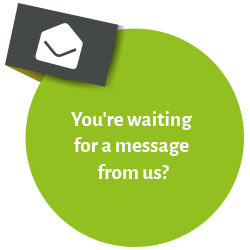 After activating the link you can access the "Agile PM Guide 2.0” for 72 hours. You can also download it as a PDF file and make as many further requests for access as you like. 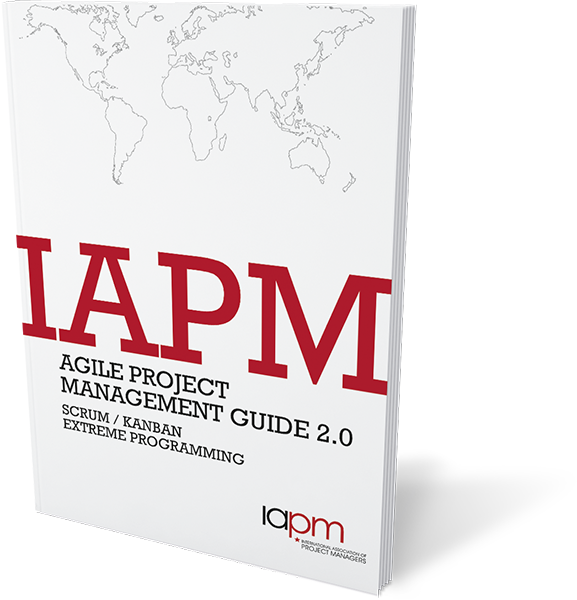 What is the Agile PM Guide 2.0? In an agile project with a scrum framework, you will be product owner, scrum master or member of a scrum team working towards the successful conclusion of your project with your colleagues. Dynamic and flexible projects can also be managed with the Kanban method or in combination with the scrum method. Extreme programming - another agile method - is often used in conjunction with these two agile project management techniques. Whether you are involved in pure scrum or mixed method projects, you need specific skills and knowledge to perform all the different roles effectively. You have to develop excellent project management skills for agile projects and, preferably, have them confirmed by external certification.